Author’s Note: Though I was originally scheduled to play VA-11 HALL-A this year, I decided not to, since our review of it went out just prior to PAX West. To see what our author thought of it, check it out here. Also, thanks to Geni for the fantastic Featured Image! Ever since I attended PAX last year, I wanted to stop by the Ysbryd Games booth. They just had a very eclectic lineup that appealed to my old school sensibilities. Imagine my joy this year when I was able to schedule a demo of a couple of fantastic looking games. The first one is an adventure RPG with top down art and fantastic voice acting. The second was a beautiful and haunting puzzle game that instantly swept me up. 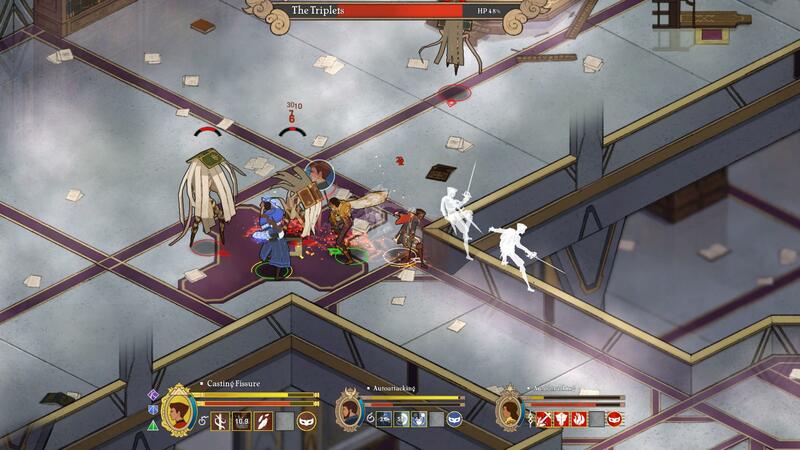 But before I get into the latter, let’s discuss the former – a vibrant game called Masquerada. You’re instantly thrust into a world of vast inequality and stark poverty. 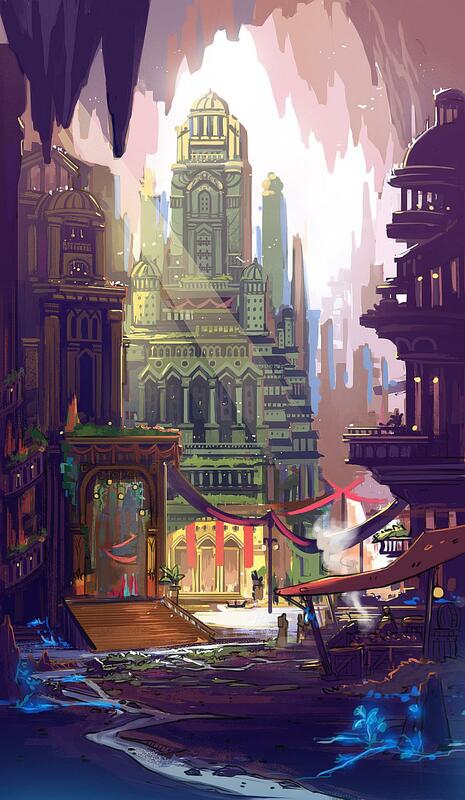 Rebellion is in the air, as the lower classes, called the Contadani, are rising up against the Masquerada and stealing powerful artifacts known as Mascherines. This is a Venetian world brimming with intrigue and magic, and the dramatic and emotional voice acting draw you deeper and deeper into the game. I also very much appreciated the real world yet tactical aspect of the combat. You can either set your team to fighting on autopilot, or directly pause and select attacks from your repertoire. You can select from magical attacks or physical, but either way you have a lot of options. What’s important is taking down enemy weak points to deal significant damage to them, giving you a way to finish off foes. The demo ended as you confront a powerful woman who was once your ally. Things quickly go wrong, and your hero ends up impaled by her weapon. Whether or not he survives the encounter, I was caught up in the drama. 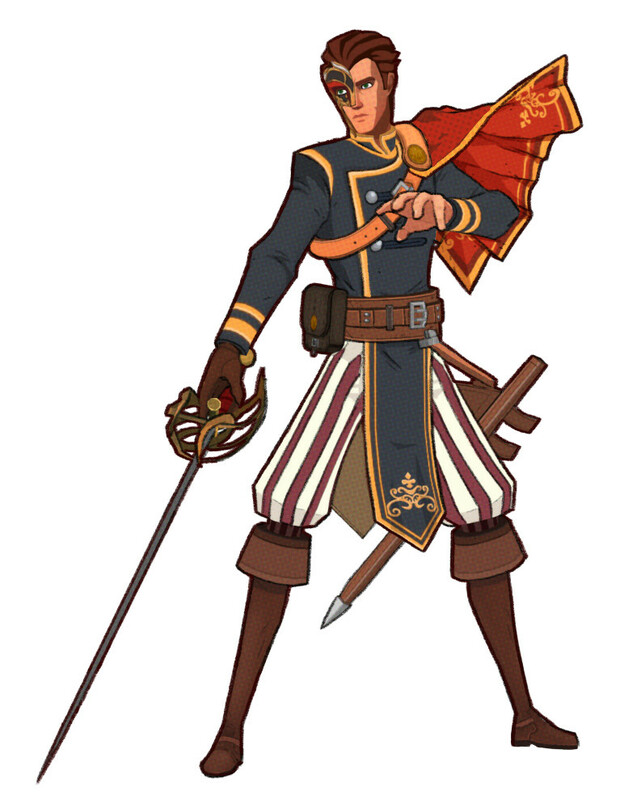 I will say, I was very impressed by Masquerada, and I look forward to the eventual release date. It should be a great story to experience firsthand, and I hope it is slated to come out very soon. Ysbryd Games and Witching Hour Studios have done a fantastic job with this one. The second game I played from Ysbryd was a puzzle game called She Remembered Caterpillars. I wasn’t originally planning on playing it, but once I saw the lush art style, I knew I had to try it out. 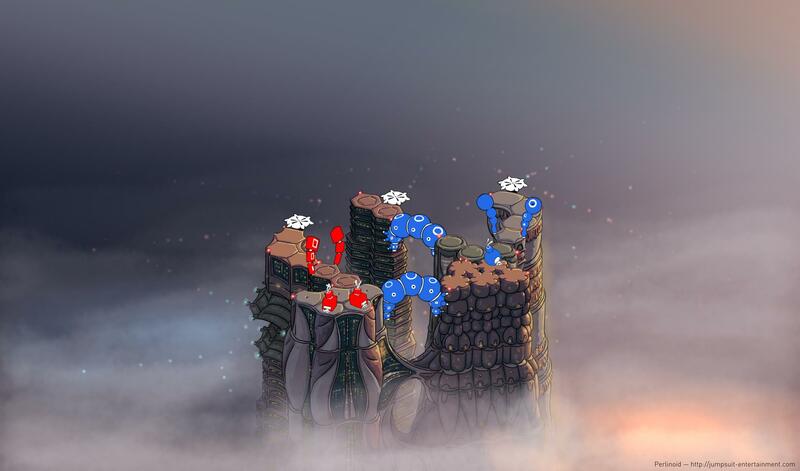 Referred to as a “fungipunk fantasy” puzzle game, this game resonates with themes of love, loss and holding on. While that’s commendable, I was mostly invested in the quick to learn, hard to master gameplay. 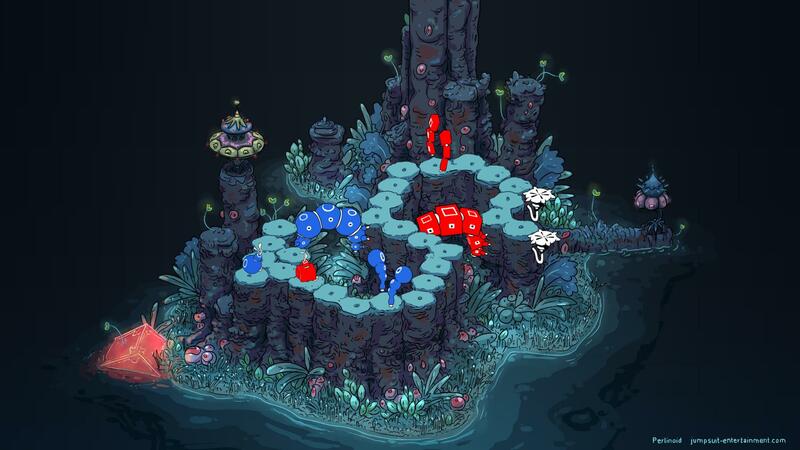 The game uses basic color theory and presents a lot of diverse and escalating challenges. The basic premise is to get your little units to to flower shaped platforms to end the stage. Sound easy? It technically is, but you quickly find out how complicated things can get. See, you initially control red and then blue units. Reds can traverse red platforms and blue can traverse blue platforms, but both are blocked by similarly colored gates. The trick then is to combine them into a purple unit, which has a whole new set of limitations, but which can traverse both red and blue platforms. Things quickly escalate, but I can see this being a truly addictive game. Overall, I was very happy with the time I spent at the Ysbryd Games booth this year. I hope to see more games soon from the fascinating indie publisher.